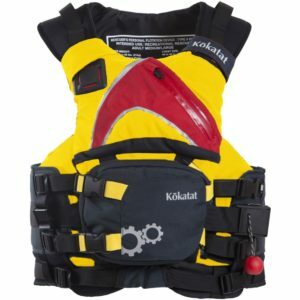 Designed with the professional sea kayak guide in mind. 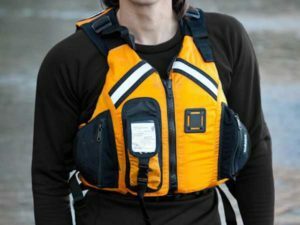 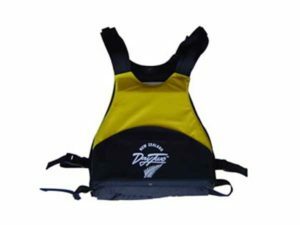 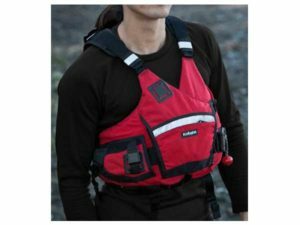 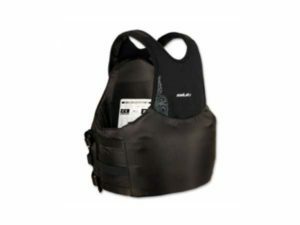 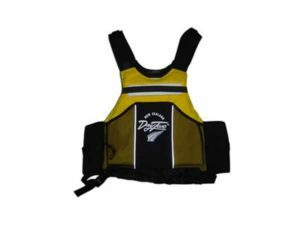 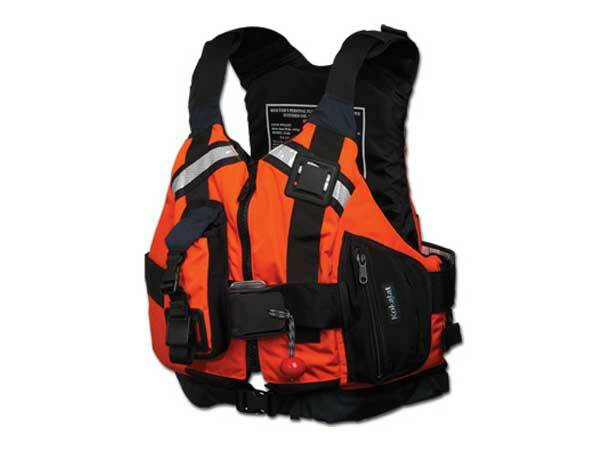 The Guide incorporates everything you could possibly need in a full featured Type V rescue PFD: reinforced shoulders, strong swimmer harness and rescue belt, excellent fit for all-day comfort and usable storage space. 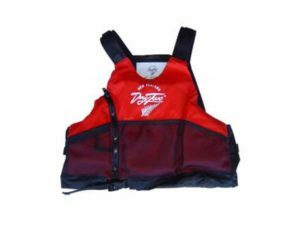 Made with GAIA® PVC-free foam.